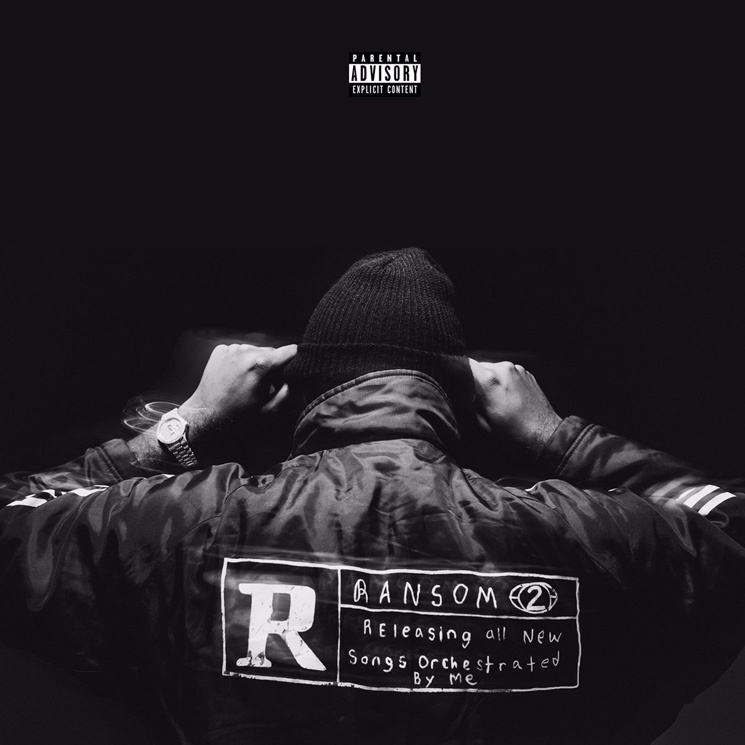 Mike WiLL Made-It has been teasing the arrival of his new project Ransom 2, and now the in-demand producer has shared the star-studded tracklist for the release. Ransom 2 is set to release next week on March 24, and we now know it will feature a host of hip-hop royalty lending their verses to the release. The tape features contributions from Kendrick Lamar, Rihanna, Lil Wayne, Big Sean, Young Thug, Lil Yachty, 21 Savage, YG, Migos, Gucci Mane, Rae Sremmurd, Future, 2 Chainz, Pharrell, Chief Keef, Eearz, Trouble, Problem, Hoodbaby, Station Wagon P and Fortune. Yes, all of them. Ransom 2 arrives March 24 through Mike WiLL's own Ear Drummer/Interscope. The producer revealed on Instagram that a pre-order for the collection will surface tonight (March 16). Read through the tracklisting below to hear a snippet of the Lil Yachty-featuring "Hasselhoff" in a teaser.